P rimary 2 have been enjoying our Fairyland topic. 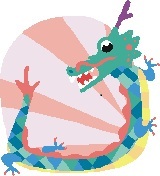 We have had several visits from Malinka the Russian dragon who has left us letters singed with the fire from her breath! Every time she visits we smell the smoke and find several trails of glitter in our class area. It is really magical! We have painted Malinka for our Learning Wall and have made a beanstalk for Jack to climb up. We have also written stories which we hope Malinka will enjoy. We have a special fairyland book to hold all our memories too. Thank you to all our families for coming along to Shared Start sessions. We played dominoes, painted fairytale castles, used chalk to draw lighthouses for our novel study ’The Whale and the Snail’ and made festive magnets for the Christmas Fair. We all had great fun working together and being effective contributors. Please see the attached letter from Donald Mackay confrming the school will be closed on Wednesday 30 November due to industrial action. 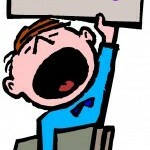 If the situation changes updates will be on the council website. 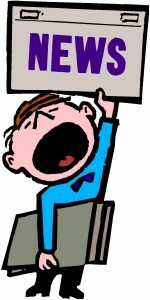 Here’s a new updated newsletter with some diary dates, a parent council update and much more. The Parent Council urgently needs donations for the tombola (adult and child) and homebaking for the Christmas Fair on Monday 28 November. This is our biggest fundraiser of the year with all money raised going back into the school to buy equipment like netbooks, cookery equipment and chairs or to help subsidise the childrens christmas crafts and pantomine buses etc. so we really need the support and help of parents to ensure we can continue to do this. Please hand in any donations to the school. Thanks for your support. Remember to get your ticket orders in if you haven’t already done so. Please see the attached newsletter with 2 exciting pieces of news. This session, Lasswade has begun work towards becoming a Rights Respecting School. 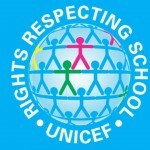 The Rights Respecting Schools Award (RRSA) recognises achievement in putting the United Nations Convention on the Rights of the Child (CRC) at the heart of a school’s planning, policies, practice and ethos. 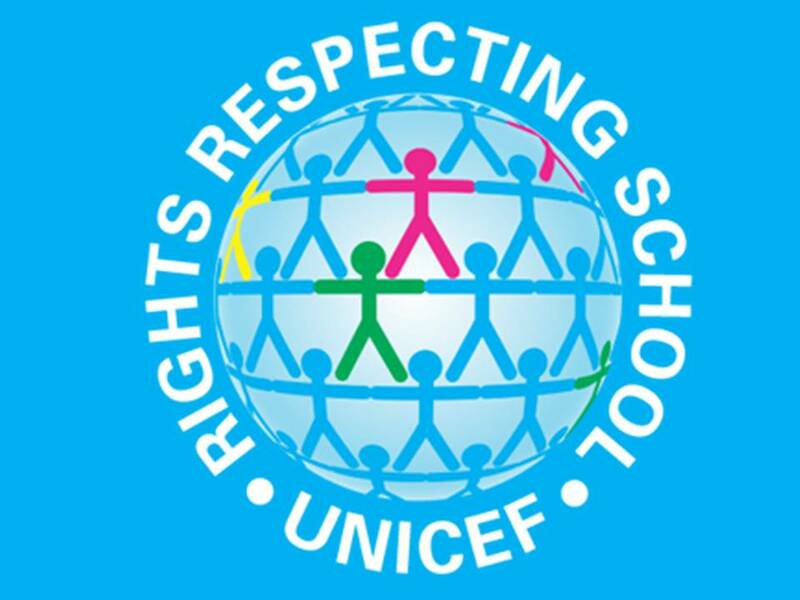 A rights-respecting school not only teaches about children’s rights but also models rights and respect in all its relationships: between teachers / adults and pupils, between adults and between pupils. The pupils of the Forum are members of the RRSA steering group and we are currently ‘recruiting’ adult members from both within our school and the local community. The Steering Group have created a wall display in the small hall about the Rights of the Child which will also feature each class’s charter throughout the year. They are preparing a stall for the Christmas Fayre and also a questionnaire for parents. 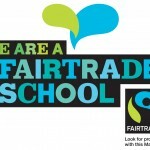 The pupils will be armed with clipboards and pencils and targeting parents in the playground. Please spare a few minutes to help them with this task! 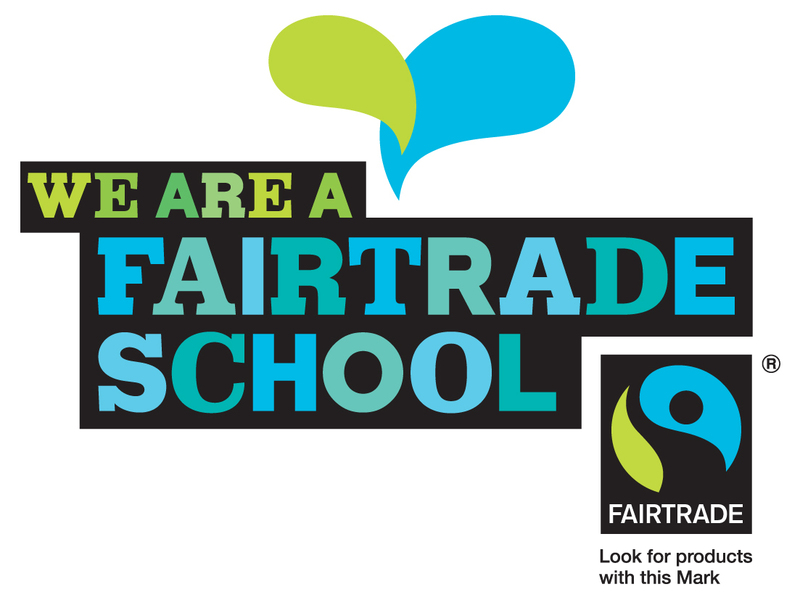 As you will all know Lasswade Primary became the first primary school in Midlothian to achieve Fairtrade status. The link below shows the Press Release that has been issued giving you more information about how the school achieved this, with input from Mr Rae and some of the children involved. There will also be a piece in the forthcoming newsletter. Here are the minutes from the recent meeting. We still need helpers for the Christmas Fair so if you can spare the time can you ask in school or speak to someone you know who’s on the Parent Council. Remember to buy your tickets for the fair in advance and donations for tombola prizes will be greatly appreciated. Children In Need is this Friday 18th November and the children are going to dress up, dress down or dress spotty to raise money. Please see the poster below that they have made. All donations are welcome. Please see attached poster if you are 11-18 years and interested in Photography.